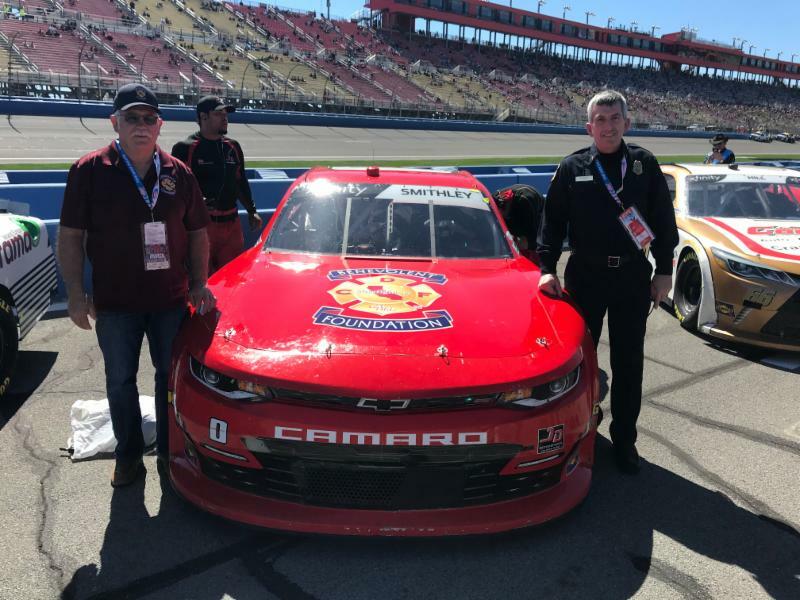 This weekend, BTU firefighter Joe Tapia and his family were special guests at the NASCAR XFINITY Series race at Auto Club Speedway in Fontana, CA. 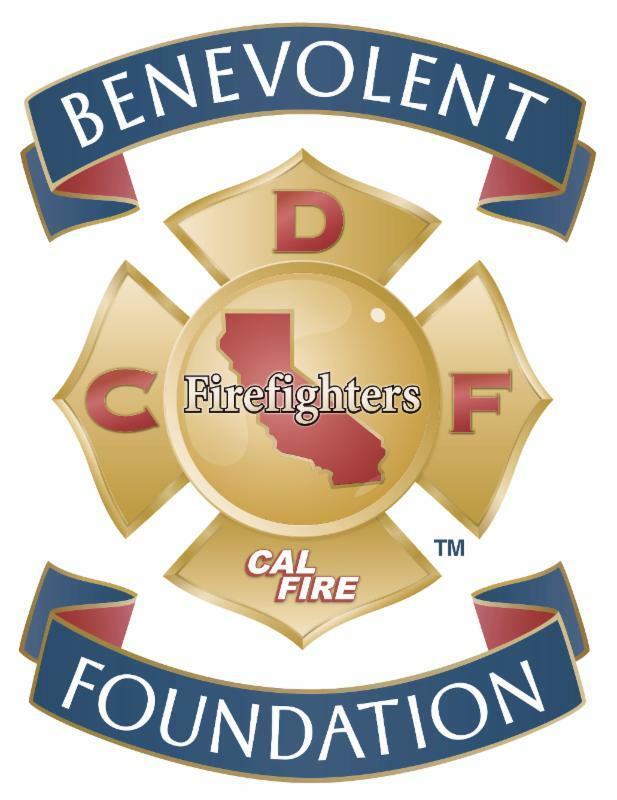 Garrett Smithley who is part of the Spire Motorsports team partnered up with the CDF Firefighters Benevolent Foundation to help raise awareness for the Foundation. 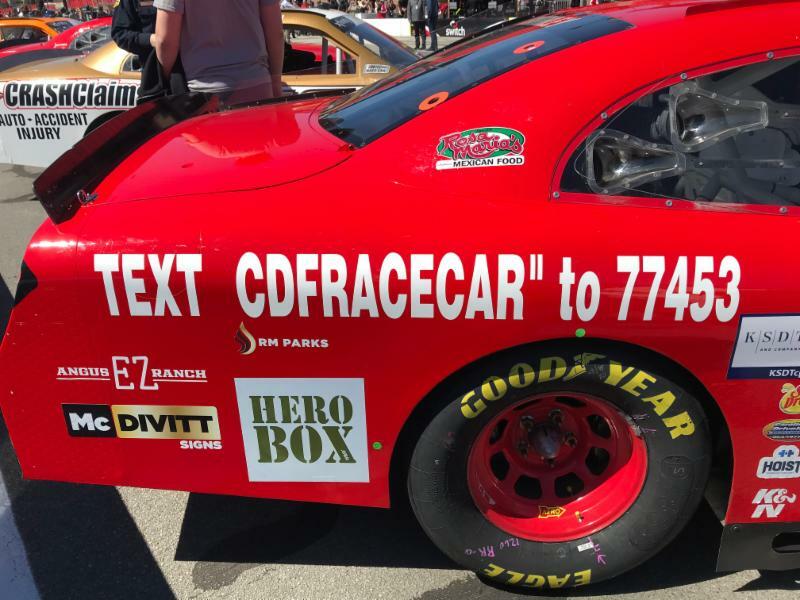 Both car #0 on Saturday and car #77 on Sunday driven by Garrett had "TEXT CDFRACECAR to 77453" along the sides as well as the Foundation logo. At the start of Production Alliance Group 300 NASCAR XFINITY Series race on Saturday Garrett's dad, RK Smithley, who is a captain for Tanker 10 performed a flyover aboard a Tanker 10 Air Carrier DC-10. 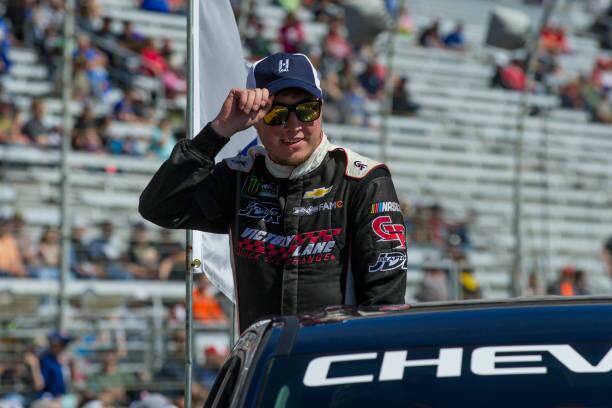 Garrett placed 36th in the Auto Club Speedway 400 Cup on Sunday. A big thank you to Garrett, the Spire Motorsports team and Tanker 10 for the support and a great weekend of racing! 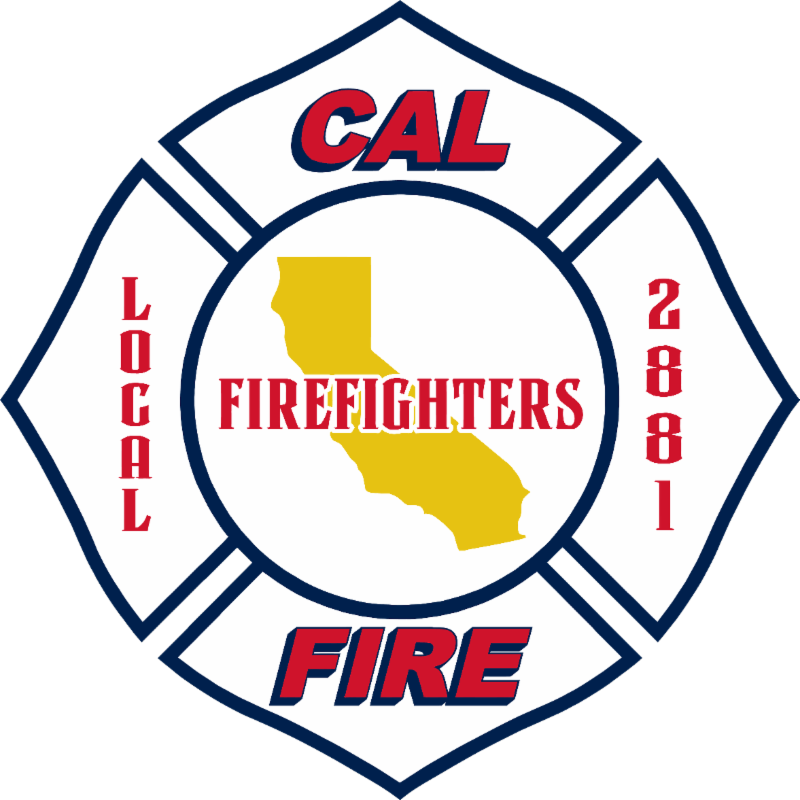 I attended the CAL FIRE Local 2881 Representation class the week of February 25 th – March 1 st , 2019. They covered numerous topics and information that was extremely insightful; however, my biggest take away from the week was that I learned 'you don’t know what you don’t know'. The class was one of the best informational classes I have ever attended. It provided leadership & supervisory training, the grievance process, skelly hearings, arbitration, workers compensation and other common issues you face as a union representative. We talked about various situations and the best way to handle them to ensure the employees’ rights are protected and the Firefighter Bill of Rights is upheld. 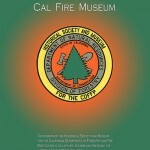 The training was great for a new rep., but also extremely beneficial for any CAL FIRE Supervisor or Manager. We learned the tools needed to support our members. All employees will benefit from this training regardless of what hat you wear. Jodie Gray, a 28-year fire service veteran, was appointed fire chief for Temecula, replacing fire Chief Charlie DeHart who retired after three years in the position. It also marks a couple of firsts for the city of Temecula. 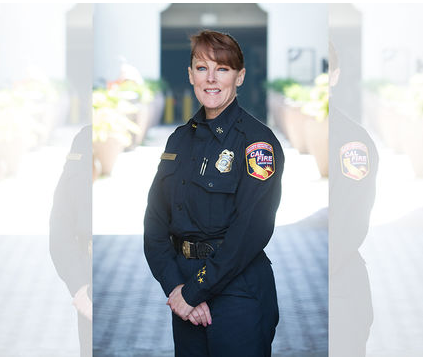 Gray is the city's first female fire chief and with Temecula Police Chief Lisa McConnell in charge of the city's sheriff's deputies since 2017, it is the first time that Temecula has females holding both public safety leadership positions at the same time. 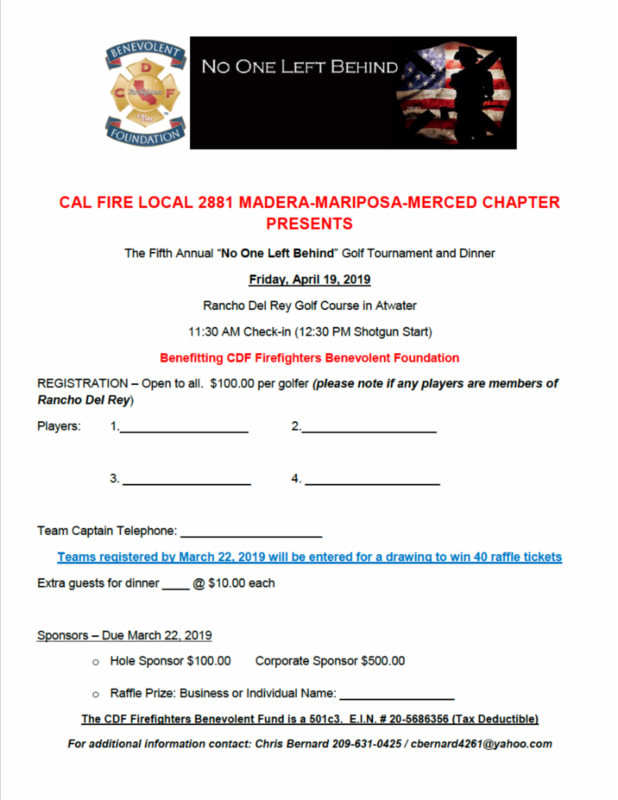 Temecula City Manager Aaron Adams estimated Temecula may be the only city in California that can make that distinction currently, but he was quick to point out that both chiefs are supremely qualified for the positions. 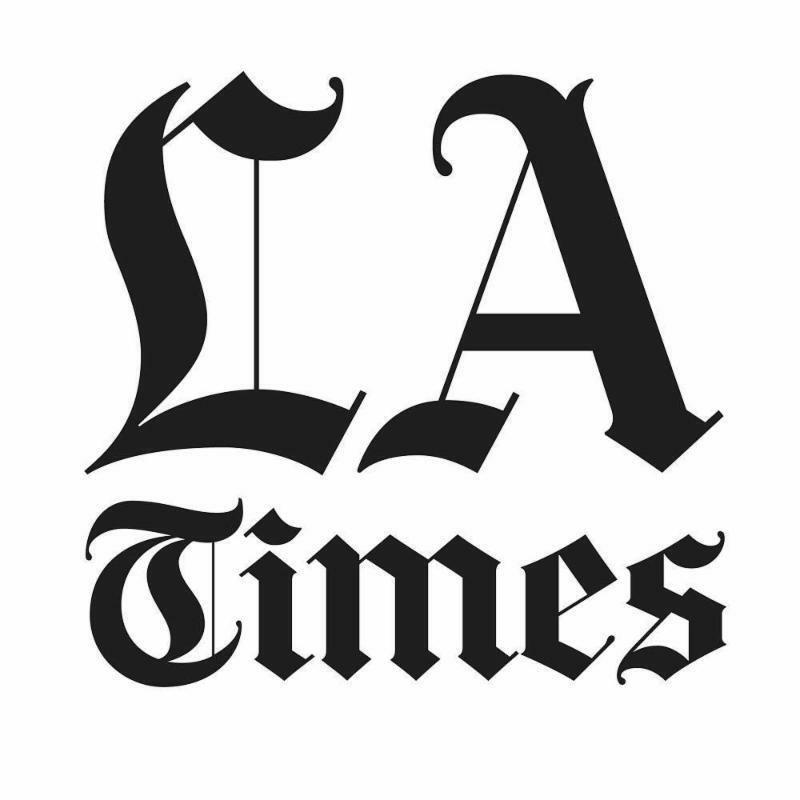 "Gender aside, both of these professionals have earned the positions they hold and are equally qualified to represent the city of Temecula public safety agencies at the top of the ranks," Adams said. "I am very proud of their efforts, their professional development that brought them to these positions in their careers and equally impressed and proud that the city of Temecula may be one of the few municipalities our size that have such qualified female leadership serving at the same time in these important public safety roles." 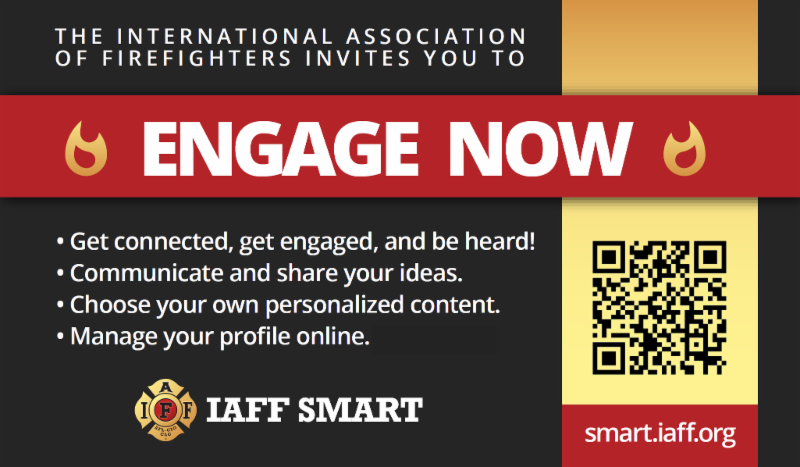 More than 100 firefighters and first responders in the U.S. died by suicide in 2017 -- more than the total number of those who died in the line of duty that year. 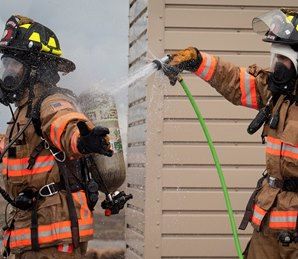 Firefighter Jason McMillan discusses the stress they deal with, often in the wake of personal tragedy. Thank you for sharing your story brother McMillian! 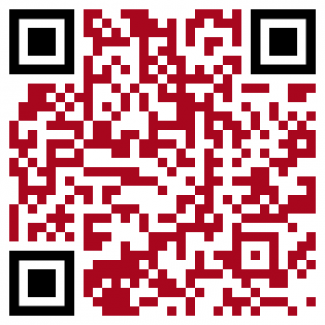 Read the steps here . View the current flyer or enroll online ! Special Events as your Favorite Theme Parks! Log into Member Benefits to purchase your special event tickets! 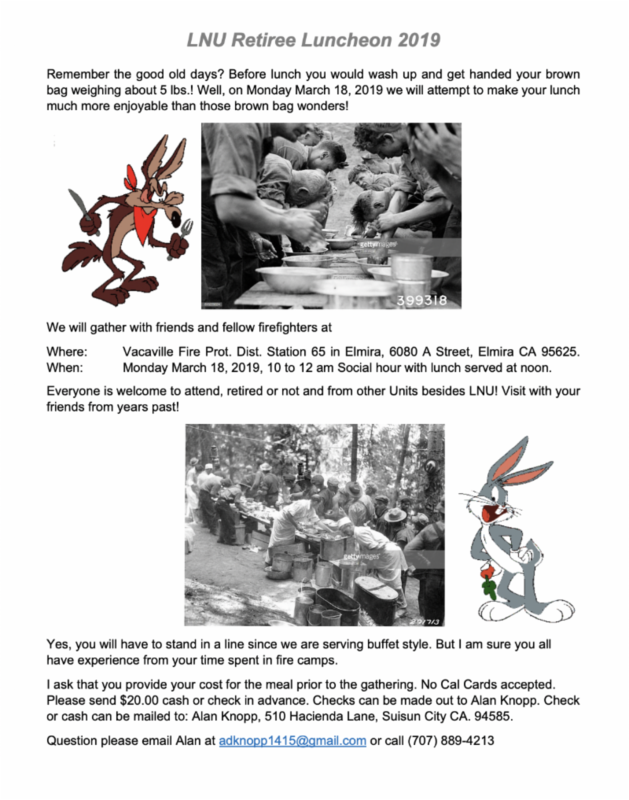 Valid only on 04/26/2019 - $59.99 per person ages 3 and older - Private Party General Use Admission with Catered meal to Magic Mountain. Valid only Friday April 26, 2019. Private Party hours 6:00pm - 12 midnight. Meal Time 7:00pm - 9:00pm. Meal ticket prints separately. Wristband required after 6pm. Private Party guests must have wristband prior to entering the park. Show ticket at Ticket Will Call to pick up your wristband. One wristband issued per ticket. Free parking after 5pm. 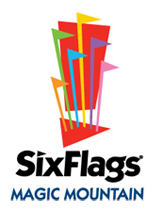 Valid only on 04/26/2019 - $43.99 per person - Private Party Admission to Magic Mountain. Private Party hours 6:00pm - 12 midnight. Wristband required after 6:00pm. Private Party guests must have wristband prior to entering the park. Show this ticket at Ticket Will Call to pick up your wristband. One wristband issued per ticket. Free parking after 5pm. 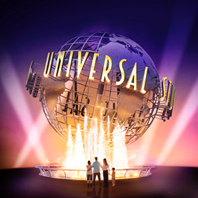 Valid only on 03/24/2019 - $79.00 per person ages 3 and older - This Special Event ticket includes general admission to Universal Studios Hollywood, free general parking, DJ & All-You-Can-Eat Buffet. Valid only on Sunday, March 24, 2019. 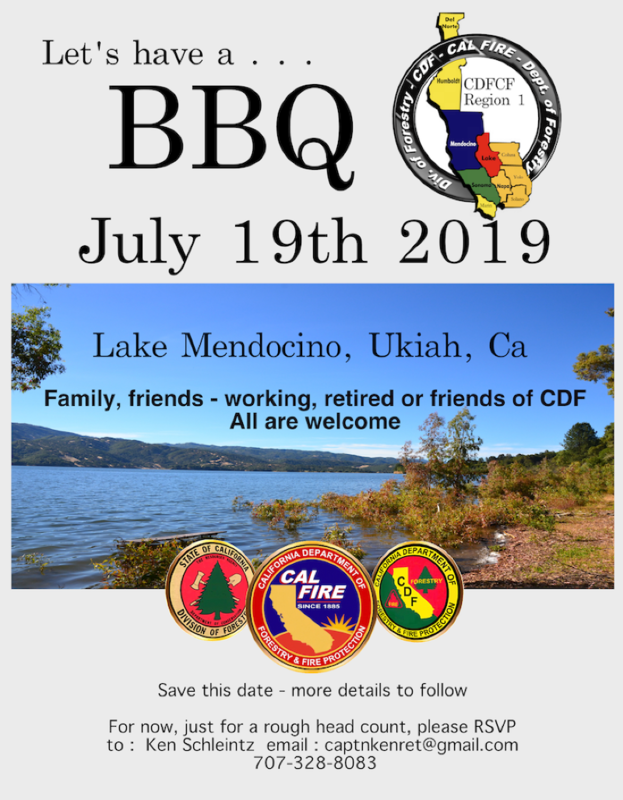 Limited tickets available!